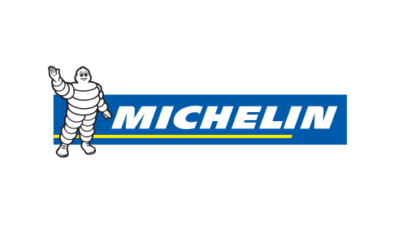 Our easy-to-use online booking system offers new and used tyres from a wide range of manufacturers, with no hidden costs. Enter your details to choose your tyres and book a fitting. 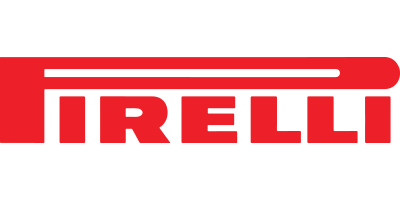 Norwood Tyres are the oldest tyre shop in South London and we have been providing our services to areas such as Croydon, Brixton and London for nearly 50 years. 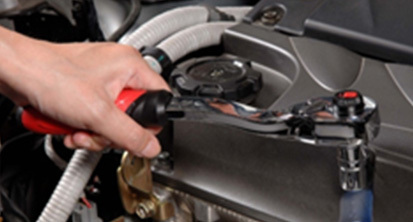 We are highly experienced in a range of car services. 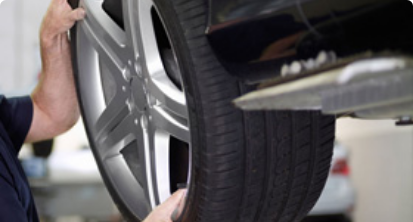 We have specialised in the fitting and replacing of car tyres and wheel repair for nearly 50 years. 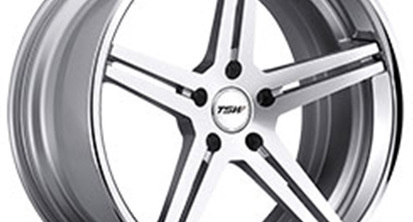 Alloy wheels can enhance the look of your car. At Norwood Tyres, we repair and refurbish all brands of alloy wheels back to showroom condition. 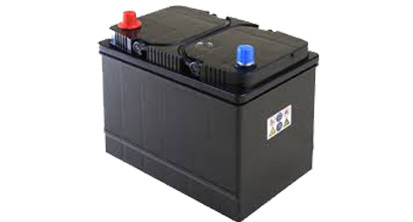 We offer diagnostic checks on car batteries health and can offer replacements at the best prices. We stock all the major brand names like Bosch, Varta, VOLT, Exide and others. 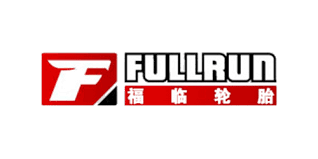 Since 1965 we have been servicing cars. 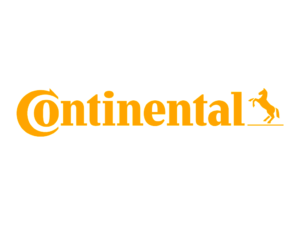 We deal with all vehicle makes and models, whether you are a domestic customer in Brixton or business client in London. Our experts can repair any small damage your car may have. By law, you are required to keep your car in a roadworthy. An MOT test checks that the vehicle meets road safety and environmental standards. 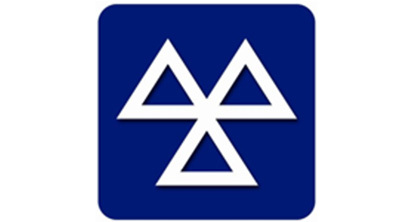 If you do not have a valid MOT, your car insurance and road tax will be invalidated. 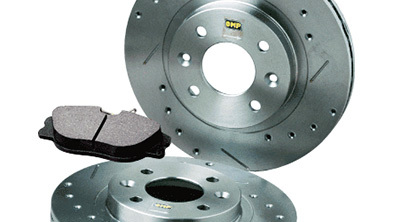 We provide a variety of Brake Services and Repairs, whatever your brake system and vehicle needs are. We now offer MOT Testing and have special offers on all type of MOT. We have been servicing customers since 1965 and are well known in Norwood, you can feel assured that you will get a top quality service at the best price.